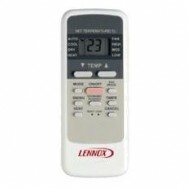 These devices are ideal for small rooms where individual air conditioning is needed. 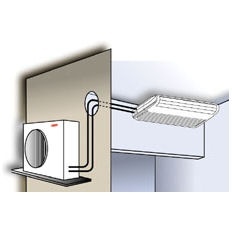 Recommended for use in small companies, offices, residential buildings, etc. 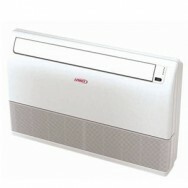 A wide range of airflow control ensures greater uniformity and quality of air flow. 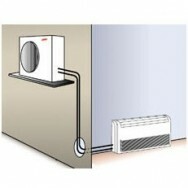 All models are equipped with a heat pump with a factory set for year-round operation.